For almost 50 years I have been collecting Neath RFC memorabilia, my collection is quite extensive and includes many unique and interesting items. For example I purchased the oldest known records, minute books from 1887 at auction and have a number of Neath RFC caps and jerseys. It has always been my intention to showcase the collection in a museum of some kind, however along came the internet which has proved an easier way to show off the collection. 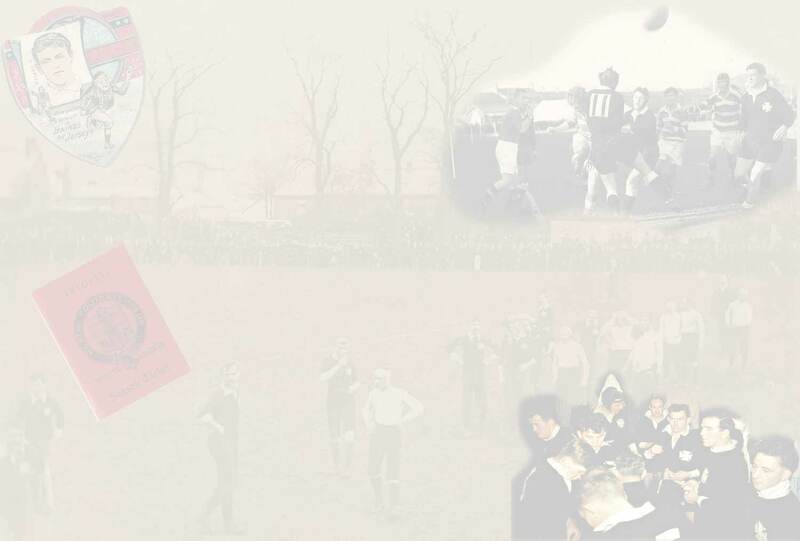 With this in mind I have recorded the information included in the collection so that it will hopefully become a resource centre for those researching information about family members who played for Neath and for historical reasons. The following pages contain this information. I hope it proves helpful.